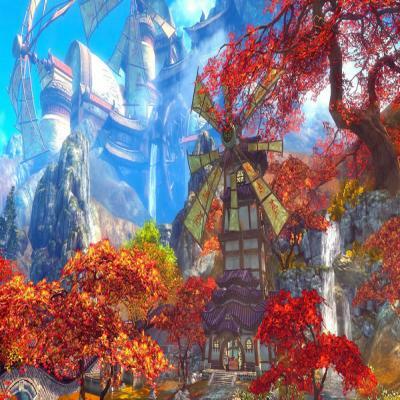 NCSoft plan to launch martial arts MMO Blade & Soul in North America this Winter, and ever since its announcement they’ve been answering fan questions via the game’s Twitter feed. Below is a compilation of the questions they’ve addressed so far. 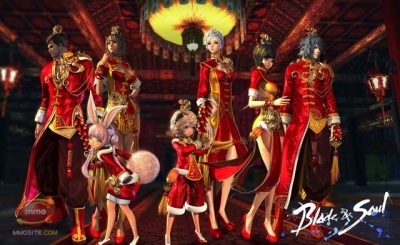 Is there a separate Western development team for Blade & Soul? Where are the servers for different regions located? NA servers will be in Dallas, TX. EU servers in Frankfurt, Germany. Will it be possible to transfer your account from the Asian servers? This will not be possible as the NA/EU version will be unique and may not have the same items/systems as CH. Will the NA version be censored like the Chinese one, or will it be non-censored like the Korean? We will not be censoring (like in the CN version) the Western version. Will measures be taken against bots and hackers? Yes and yes. We’ll continue to provide updates following the schedule in other regions. We want to take swift action vs. cheating. What kind of feedback will be accepted during the closed beta test? We’ll be accepting feedback on everything. The focus will be on balancing, but UI, Optimization, etc will all be passed on. No current plans to ban regions by IP. 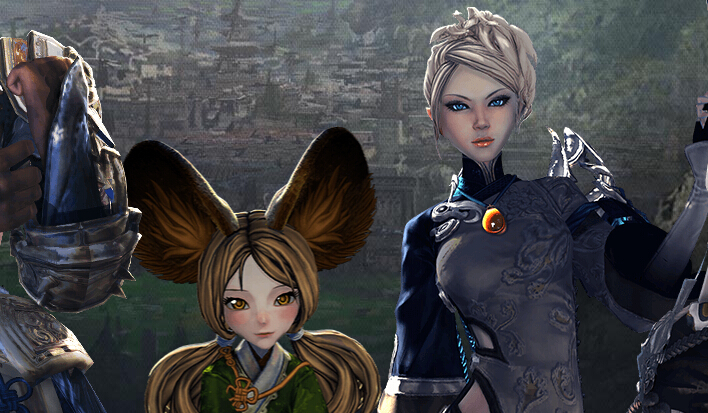 Will you launch with Lyn blade master and warlock as playable classes or will we have to wait? This is something we are looking into. Can’t give a 100% yes/no answer yet. Sorry! Will there be Korean and/or Japanese voices for the game? It’s something we’d like to do but can’t confirm anything yet. Will the controls be mappable onto a controller? Natively, this is something we are looking into. But cannot say 100% or not yet. At what story arc will the game begin in the West? We’ll start with the first three Arcs. And then the next 3 will be added afterwards, we want to see how quickly people progress. Do all characters share the same story? All characters follow the same story, which allows us to make it very detailed but each Class plays very differently in combat. How will features and updates compare to Asian territories? Our version will be unique, with most up to date features, but staggered story updates (so people don’t rush/get bored). It will be a unique build. Localised (not just translated), with latest features best suited for a NA/EU market. What are the plans for PvP content at launch? 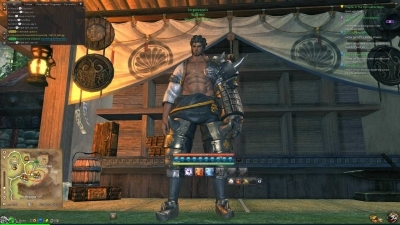 At launch, you can PvP out in the world by equipping PvP Costumes, and there is the 1v1 Arena. End-game PvP aims to be rewarding. At this time, there are no plans for a Housing system or Guild Housing at launch. 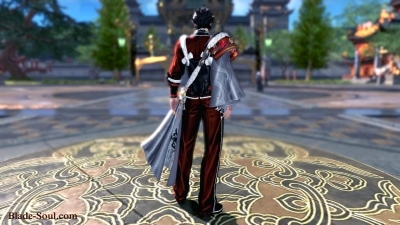 Blade & Soul will enter closed beta this Fall in North America and Europe, and will head into its proper launch sometime later during Winter. 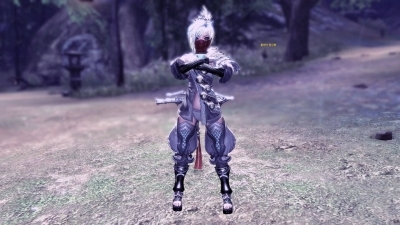 Blade-Soul.com is one of the foremost companies in the field of internet game trading. It comes with great reputation as a global internet game trader that deals with a variety of online gaming products like power leveling, gold, items and so forth.